Bone Builder is a comprehensive bone support formula featuring calcium-rich MCHC, that comprises healthy bone. MCHC is an excellent source of bioavailable calcium to support new bone formation and bone strength. 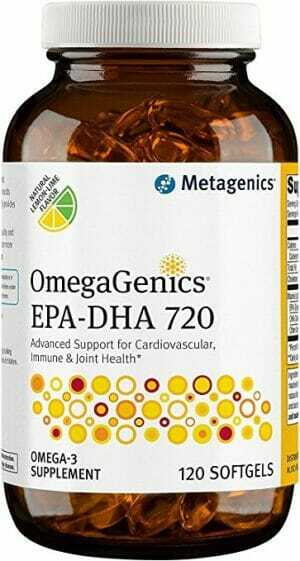 Metagenics Cal Apatite Bone Builder is a comprehensive bone support formula featuring calcium-rich MCHC that naturally comprises healthy bone. MCHC is an excellent source of bioavailable calcium, reducing bone loss, thinning and maintains new bone formation and strength. MCHC as a source of calcium aids in new bone formation to support bone mass and slow age-related bone loss. Cal Apatite has 20% collagen protein comprised almost exclusively of Type 1 collagen (96%), the predominant collagen in bone, providing further proof of the purity of our MCHC. What makes Cal Apatite so Unique? 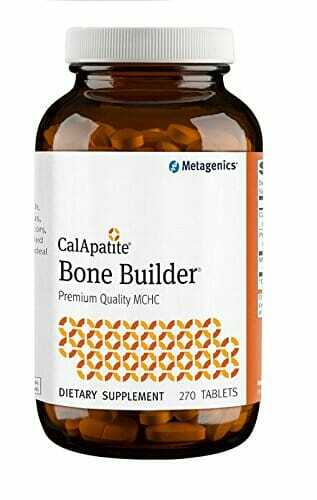 Cal Apatite Bone Builder supplies excellent bone health support with microcrystalline hydroxyapatite concentrate (MCHC), a highly absorbable crystalline compound which provides everything found in healthy bones and is backed by over 30 years of research. MCHC is conprised of naturally occurring calcium, phosphorus, and trace amounts of other minerals, bone growth factors, collagen and other vital bone proteins. In conjunction with regular exercise and a healthy diet, adequate calcium intake can play a significant role in reducing the rate of bone loss or bone thinning and in protecting bone strength. 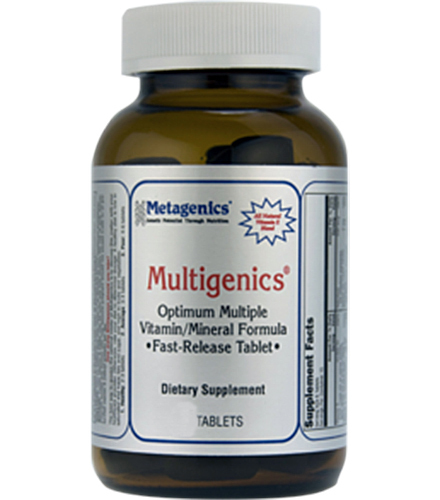 This balanced formula is designed to support bone mineral density and is ideal for those who prefer smaller tablets. 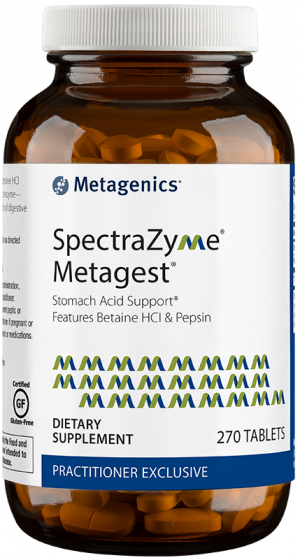 Note: † Microcrystalline hydroxyapatite concentrate supplies calcium, phosphorus, trace quantities of other minerals, and naturally occurring growth factors. Formulated to Exclude: Wheat, gluten, soy, dairy products, nuts, tree nuts, fish, crustacean shellfish, colors, artificial sweeteners, and preservatives. This product is Gluten Free. 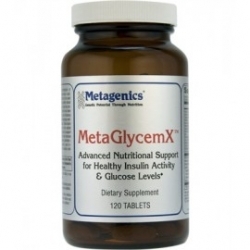 Three tablets daily or as directed by your health care practitioner.